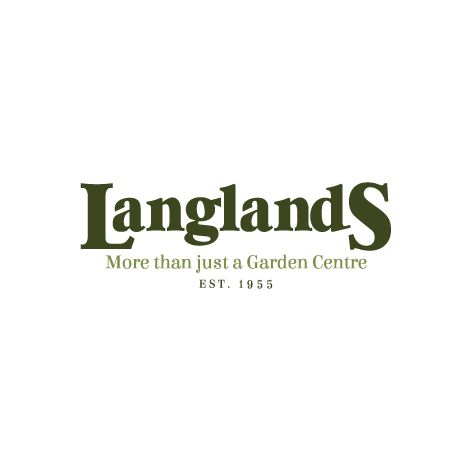 Are you Interested in working at Langlands? Email us now to let us know and we will get back to you! If you would like to apply for any of the job vacancies advertised on this page, then please DOWNLOAD OUR APPLICATION FORM, or ask for a copy at our Information Desk. Human Resources, Langlands Garden Centre, York Road, Shiptonthorpe, York, YO43 3PN.